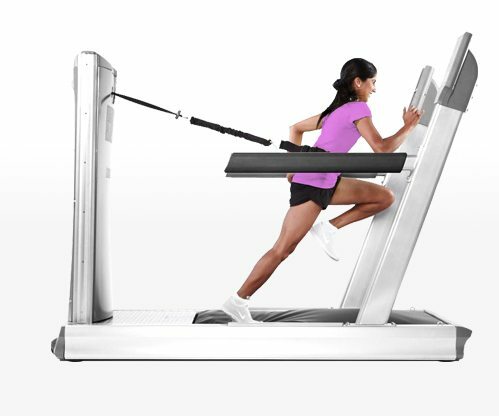 The basic design of the treadmill hasn’t changed in 100 years. Until now. 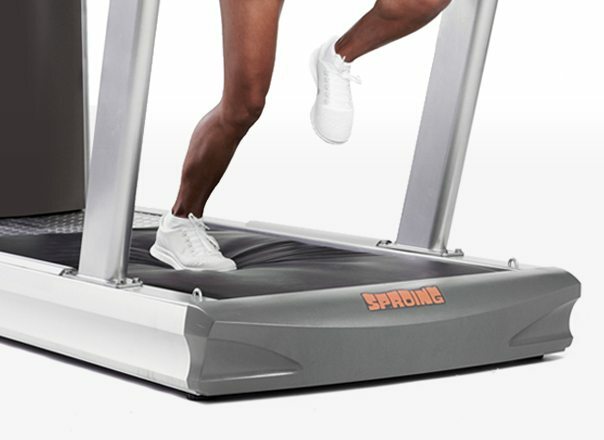 The Sproing Runner replaces the rollers and moving deck with a soft cushion like running on a beach. Pose Method is the scientific theory used to describe how all people run. 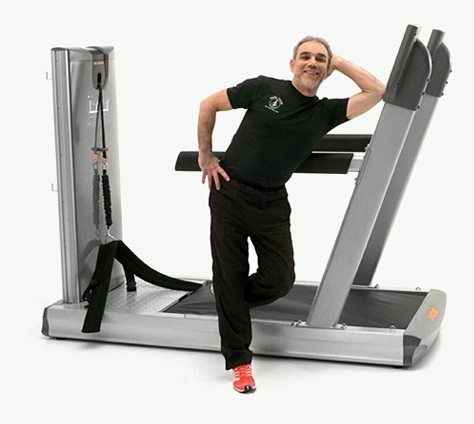 Sproing is the first and only product endorsed by its founder, Dr. Nicholas Romanov. 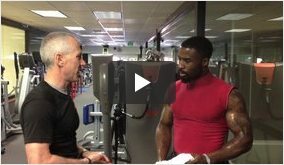 Watch Video: What is the Pose Method® of Running? Harness promotes running with a forward lean – forcing correct foot motion on your cushioned forefoot instead of your heel. 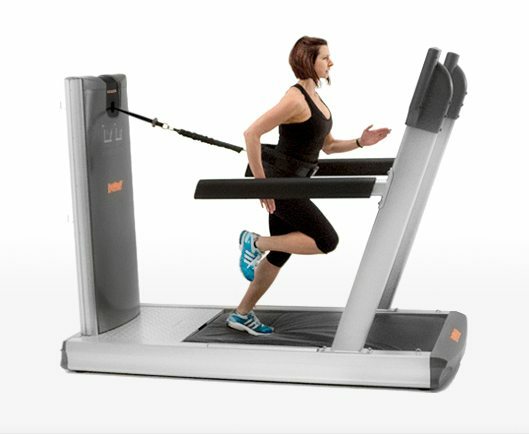 No moving belt allows runners to rapidly accelerate and deaccelerate – great for speed work.